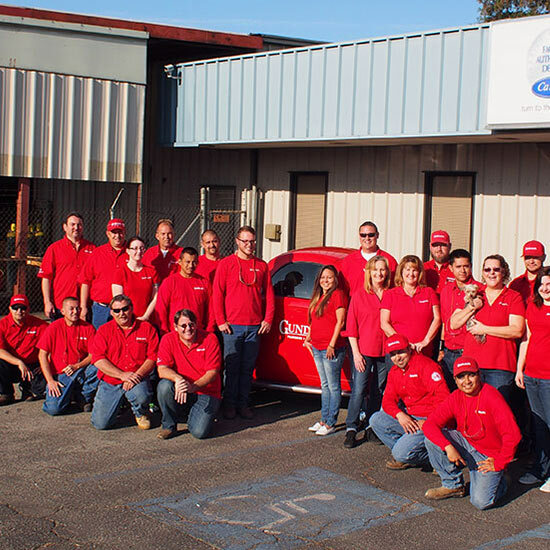 We offer a full suite of home comfort services including plumbing, air conditioning, heating, and whole home performance in Bakersfield and surrounding locations. When you join our Comfort Club, you’ll have peace of mind knowing your equipment is running efficiently. 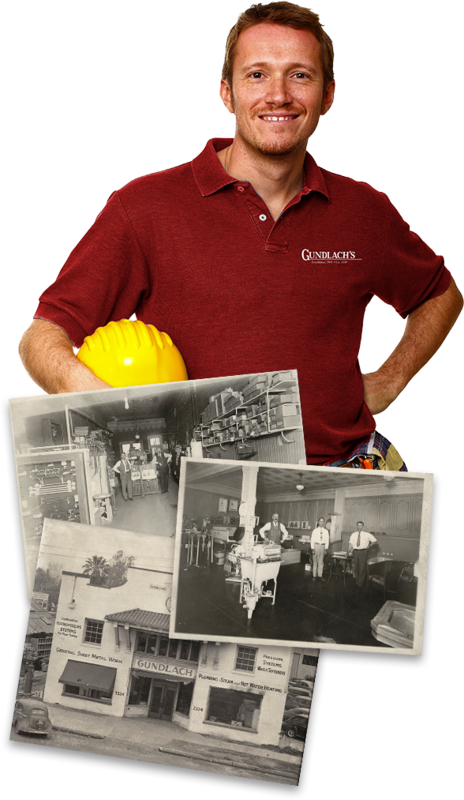 Properly maintained equipment lasts longer and reduces energy costs! Talk to us today about our heating, cooling, and plumbing services.